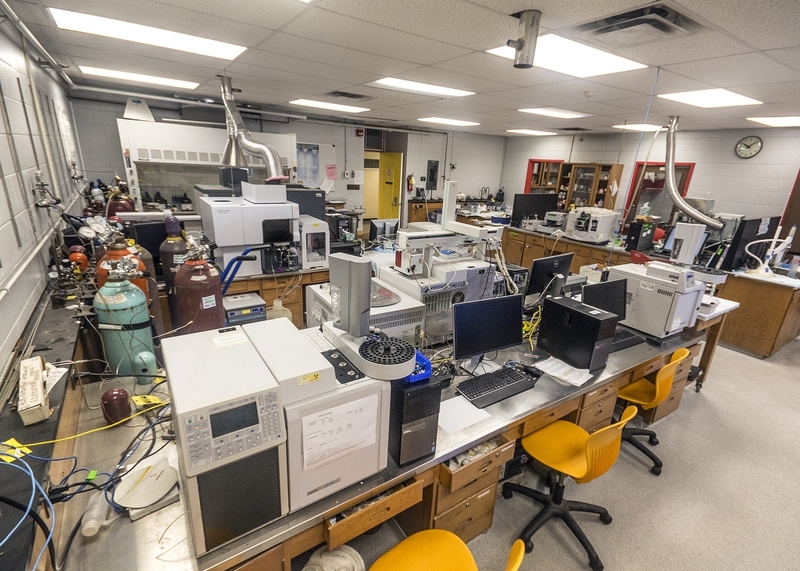 Equipment in the MCAL facility are available for use by the research community. There is a fee structure set up for the use of the equipment to offset the costs and to keep the laboratory up to date for the research community. Contact the MCAL director for equipment booking, equipment status, availability of reagents, feasibility of the proposed experiments, etc. Sample analysis can be arranged by contacting MCAL at the above phone or e-mail and a time line, protocol and fee arrangement can be determined. The MCAL facility is a research and analytical facility. Routine analysis of samples conducted by commercial laboratories is not a priority of the MCAL facility. The mandate of the MCAL facility is to supply analysis and research capability to companies and researchers at a level of instrumentation that they may not possess. The facility is also to train students and industry personnel in the use of state-of-the-art scientific equipment. The equipment can only be used by researchers trained in the use of the equipment. Damage to the equipment is the responsibility of the researcher using the equipment. 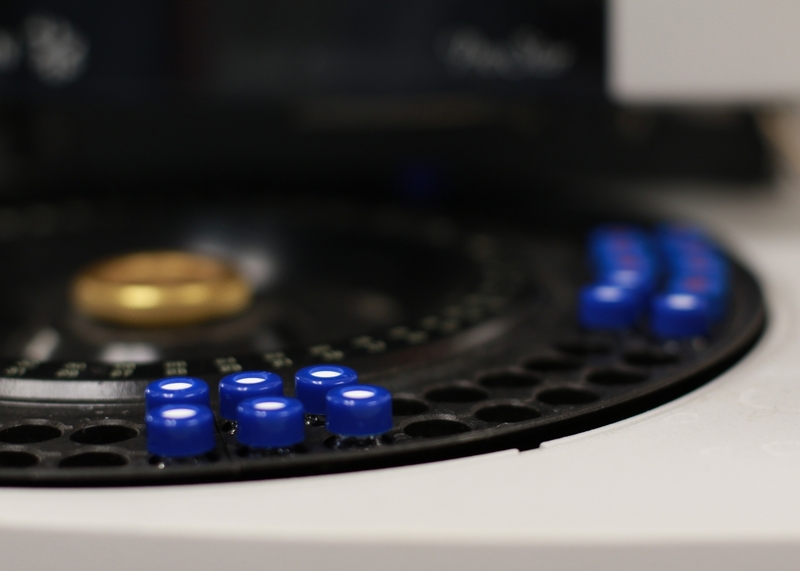 Samples for analysis must be prepared in a manner that is compatible with the use of the instruments. 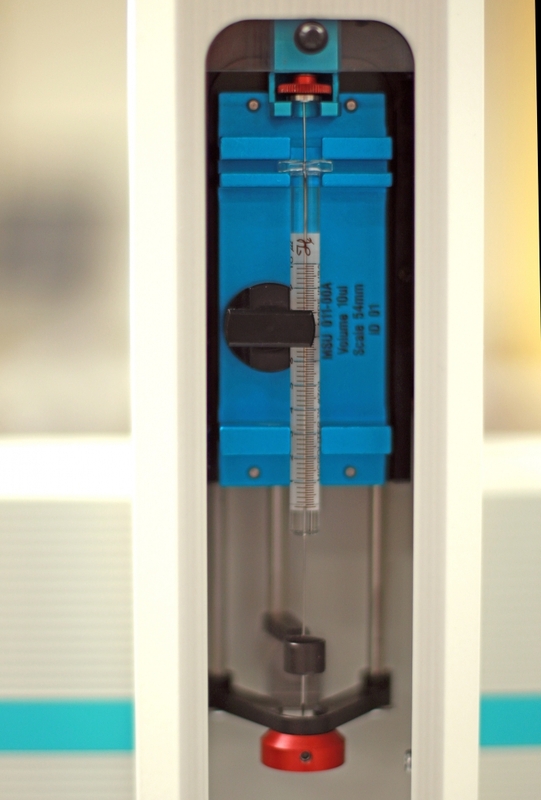 Samples should be in the appropriate matrix for the column or system they are being applied to and must be filtered and prepared in such a manner that they will not plug or damage the instruments or columns. Student use of equipment is restricted to the laboratory time slot unless additional time in the laboratory is confirmed with laboratory personnel.